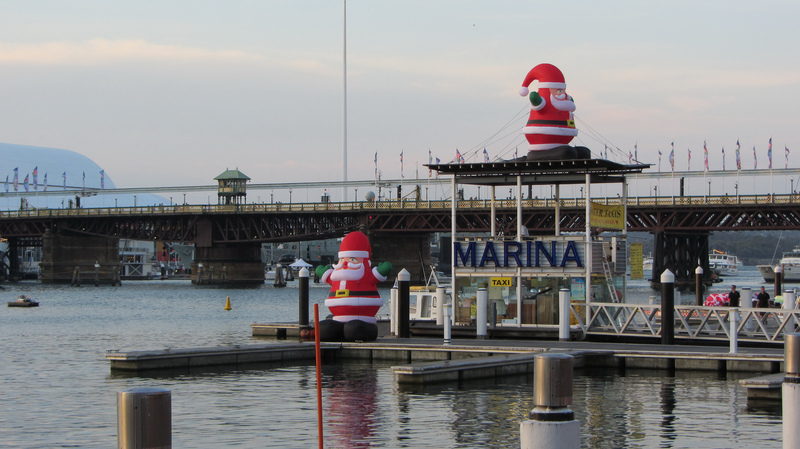 Indulge into Being Yourself without Feeling Alone - by Traveling to Australia for Christmas. - Travel Soul Therapy Blog. In the middle of hordes of people, we sometimes start losing the sense of “self” – we somehow start blending into the crowd, focusing on everyday duties and worries, and forgetting who we actually are and what makes us happy. Every once in awhile, we should dedicate some quality time just to ourselves in order to reconnect with our inner self. Since you’ll probably have some free time for Christmas, why not go on a journey of self-discovery and try out something different and exciting? Australia is a perfect destination, especially because you’ll have the opportunity to celebrate Christmas in summer, and what’s more exciting than that? The best thing about traveling alone is the fact that you can truly experience everything – you don’t need to talk to anyone, you can simply observe and enjoy. While in Australia, you’ll have the opportunity to get to know their holiday traditions and have a really authentic experience. 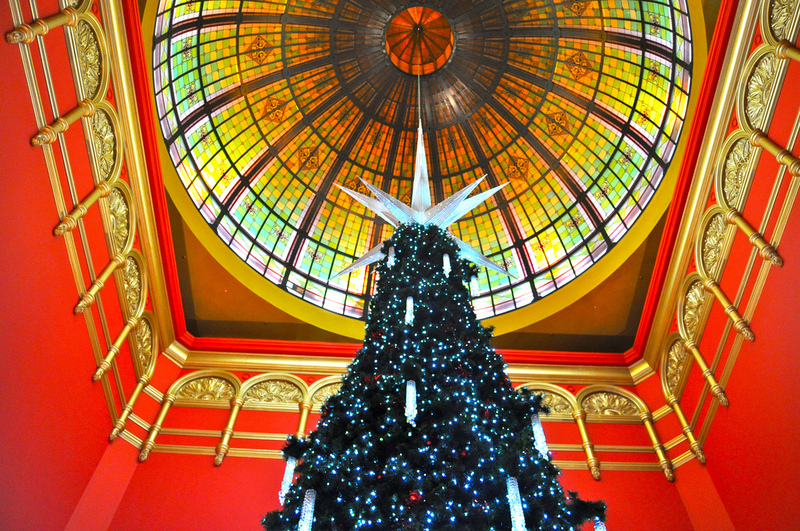 Although Christmas is in summer, they still decorate a Christmas tree, sing Christmas carols and hang wreaths. Australian houses are decorated with “Christmas Bush” which is their native tree with small leaves and flowers that change their color from cream to shiny read over a short period of time. 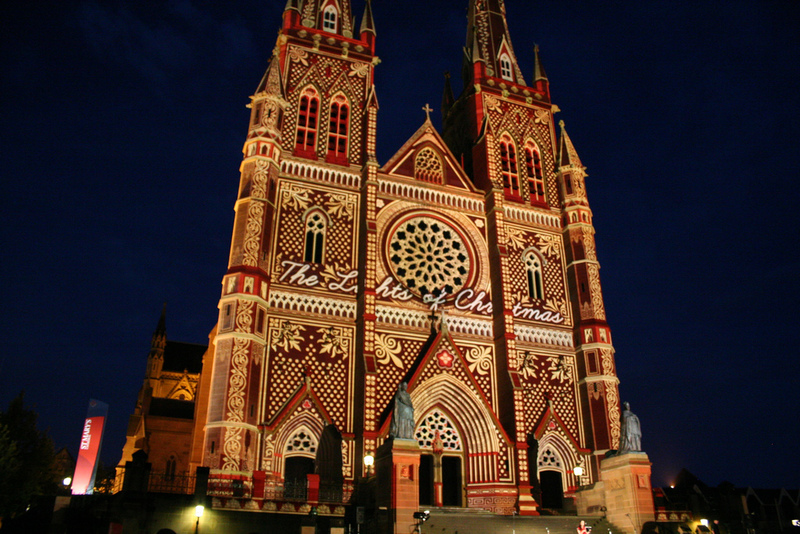 Candlelight services along with Carols, in which famous singers participate, are held in every capital city in Australia. Traveling alone is also a perfect opportunity for spontaneity and to discover your own personality; talking a walk will enable to you to immerse yourself into your thoughts, as well as your surroundings. 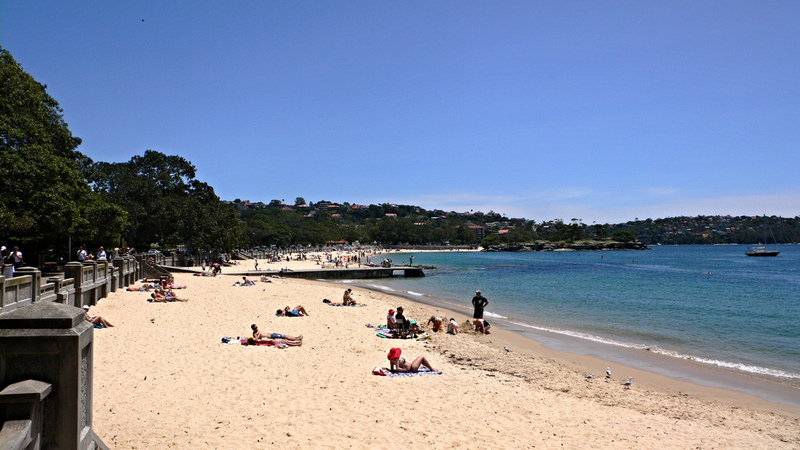 You should take a three-hour long walk to Manly Beach by following the track from the Spit Bridge. You can take a bus to the Spit and then start the walk of self-discovery – after all, who knows where it will take you. Establishing a connection between yourself and nature will help you gain deeper insight into your own self, and what’s better place to connect with natural life than in a zoo. Taronga Zoo is Australia’s leading zoological garden where you can observe exotic animal species in their beauty. 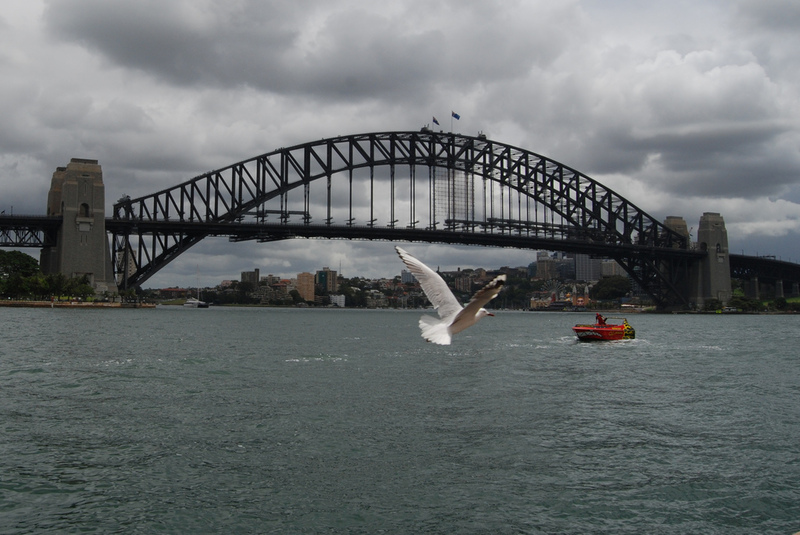 The Zoo is open from 9 a.m. to 5 p.m., even for Christmas, and its elevated location gives you the opportunity to enjoy the view of the Sydney Opera House and the Harbor Bridge. Getting to Know the Adventurous Self. If you’re ready to try out something a bit more daring, you can opt for climbing the Harbor Bridge, or experiencing Skywalk, an open-air attraction. You can visit The Pylon Lookout and enjoy the fantastic view over the city. 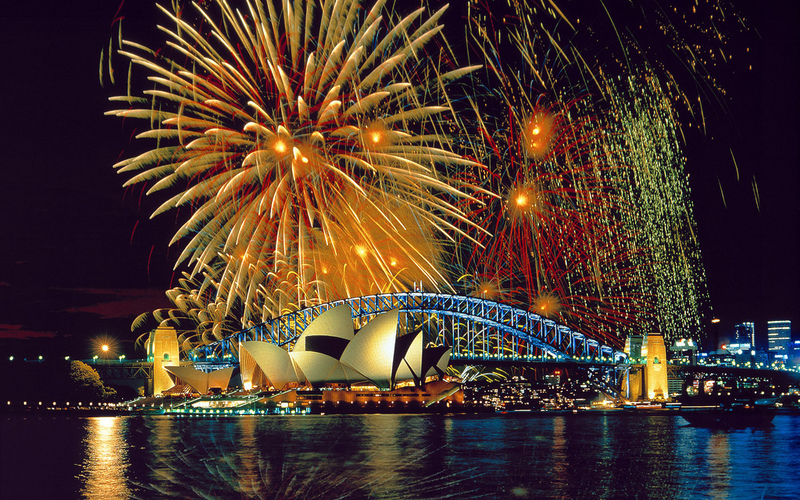 If you’re planning to stay in Sydney until the New Year’s Eve, the Bridge is a perfect location to welcome the new year – the fireworks are amazing and breathtaking! Where’s better to enjoy your own thoughts than on a beach, listening to the waves. 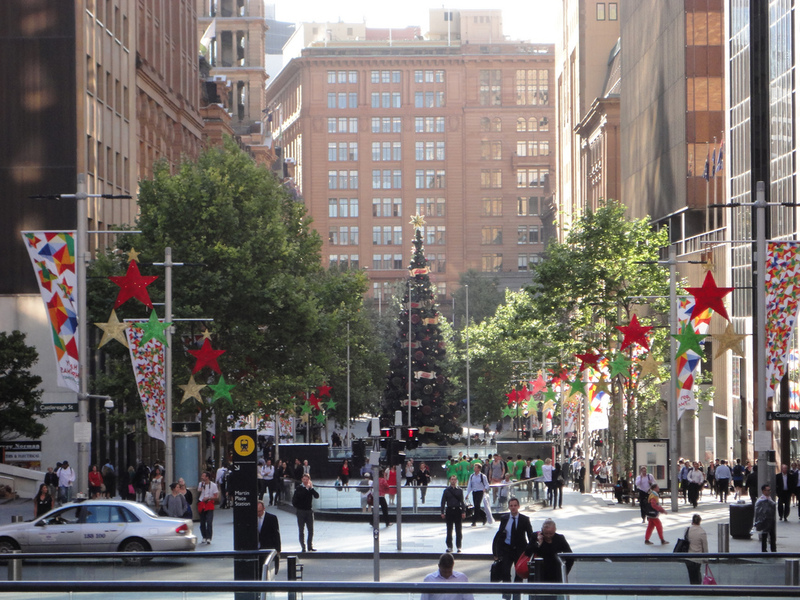 Don’t forget that Christmas in Australia is during the summer period, so you should take advantage of the weather conditions. If you’ve always wanted to learn how to surf, or if you think you might enjoy it, you should visit the Bondi Beach, a perfect location for beginners. Visiting a more secluded beach, on the other hand, will give you the opportunity to have some alone time and to get to know yourself. How long has it been since the last time you felt as if you were living in the lap of luxury? If you can’t remember, then you should make a reservation at a hotel and enjoy the perks. You can opt for classy boutique hotels in Sydney where you can attend different events, ranging from live music shows to art exhibitions. Depending on your taste, you can book a room designed in a luxurious style, or go with one with a homelier atmosphere. Traveling alone doesn’t mean that you’ll feel lonely, on the contrary, you’ll gain an authentic experience that will enrich your life. Get ready for your journey to Australia, since it will be a journey of self-discovery and self-acceptance.